ha escrito muchos libros sobre bolsa, este es el segundo que empiezo a leer y el primero que termino, el otro aún lo tengo a medias. 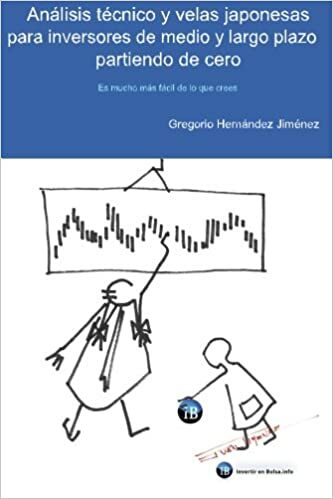 El libro me ha permitido aprender cosas básicas sobre el trading que no sabía, explicación de los indicadores básicos, una guía de como integrar todo y sobre todo unas explicaciones con algunas metáforas muy buenas que son fáciles de recordar. 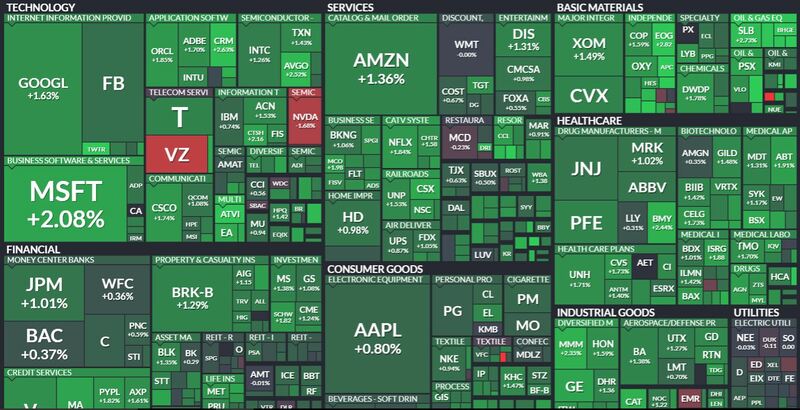 Todo lo que leí hasta ahora estaba enfocado en trading sobre Forex y cryptomonedas, este está enfocado en stocks, lo cual, combinado con las explicaciones básicas de indicadores me ha resultado muy fructífero en estos momentos. I have been looking for volume indicators that help me to identify the right minimum volumes to place long position, but by the moment I was not success. This time I found this VPCI in tradingview, so let’s see how it works. The notes are very interesting basis of knowledge. Developed by Buff Dormeier, VPCI won 2007 Charles H Dow award by the MTA. VPCI plots the relationship between price trend and the volume , as either being in a state of confirmation or contradiction. Fundamentally, the VPCI reveals the proportional imbalances between price trends and volume-adjusted price trends. An uptrend with increasing volume is a market characterized by greed supported by the fuel needed to grow. An uptrend without volume is complacent and reveals greed deprived of the fuel needed to sustain itself. Investors without the influx of other investors ( volume ) will eventually lose interest and the uptrend should eventually breakdown. 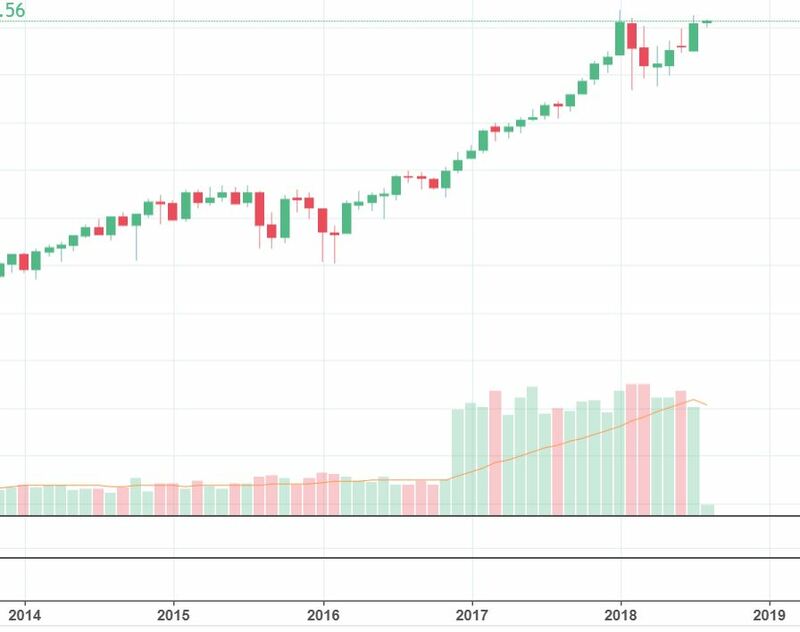 A falling price trend reveals a market driven by fear. lower band, and forming a ‘V’ bottom. 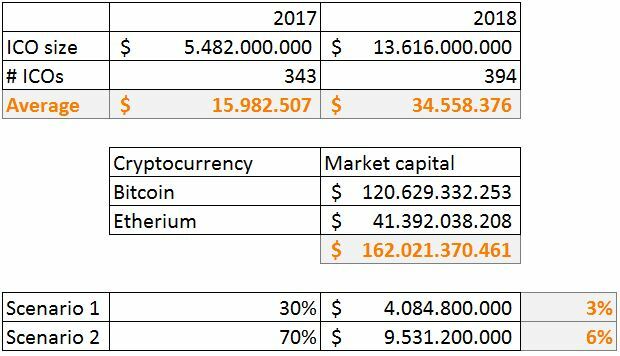 Bitcoin and Litecoin are the global leaders in cryptocurrency, both are powered by similar technologies with the exception that Litecoin is a modified, more efficient version of Bitcoin focused on retail applications. Litecoin, as a result, is both cheaper and faster to transfer than Bitcoin but unfortunately may not be as universally accepted as Bitcoin. Litecoin is one of the more popular coins. They stay in the top 5 cryto currencies but during these last weeks the news about LitePay are not helping to the project (March 2018). LitePay was announced to be released around the end of February 2018. Then it was rescheduled for launching at the beginning of March 2018. Now the launch has been postponed without defined date. Another payment solution for Bitcoin and Litecoin with a roadmap, that I want to follow up how they deliver.